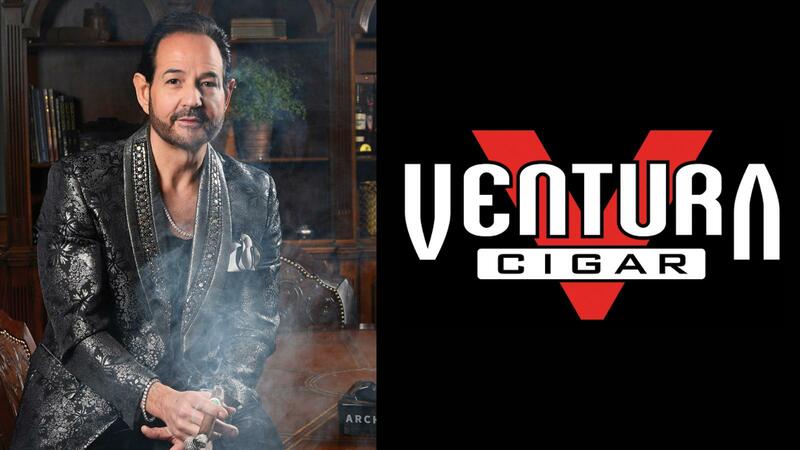 Michael Giannini Promoted To GM At Ventura Cigar Co.
Cigar industry veteran Michael Giannini has been promoted to general manager at Ventura Cigar Co. The California-based company hired Giannini late last year as its creative director, putting him in charge of brand development of its current and future cigar projects. While he retains his title as creative director, Giannini now assumes the role of general manager. In his new position, all sales, marketing and operation divisions now report to him. Before joining Ventura last year, Giannini spent 17 years at General Cigar Co., a company known for cigar brands such as Macanudo and the Dominican Partagas. At one point, Giannini worked as director of marketing for the La Gloria Cubana brand before taking on larger responsibilities with Foundry Tobacco Co., a subsidiary company formed by General for more experimental cigar brands.